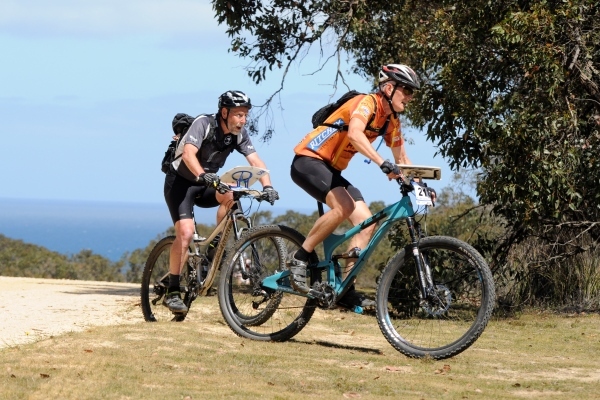 The Victorian Mountain Bike Orienteering (MTBO) Series is held in from March to November. Events are usually held on Sundays in bush areas generally within 2 hours of Melbourne. There are courses for all ages and abilities, and riders can typically choose from four line courses on existing tracks and trails ranging from 10 to 30 km. Or you can choose a 2 hour Score course where you find as many controls as you can planning your own route and how far and long you ride for. Often there is also a taped course for the very young ones to keep them involved as they learn the sport. Event Start times are between 10 and 12 noon. Get on your bike and explore!